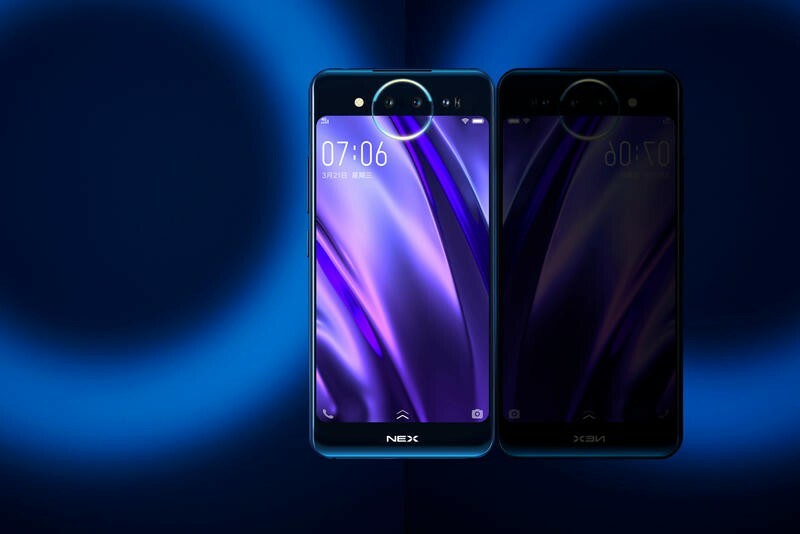 Vivo’s new Nex Dual Display Edition smartphone is taking a step into the future with not one, but two displays. This has been the year smartphone makers have pushed aside conservative design and fully embraced taking big risks. 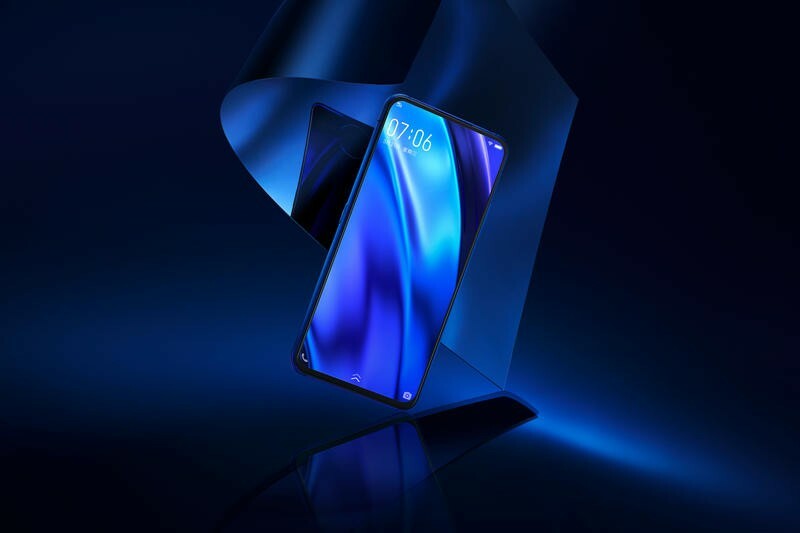 Vivo is one of those companies as it introduced the Nex with a nearly bezel-less display that placed the selfie camera in a mechanical slide. 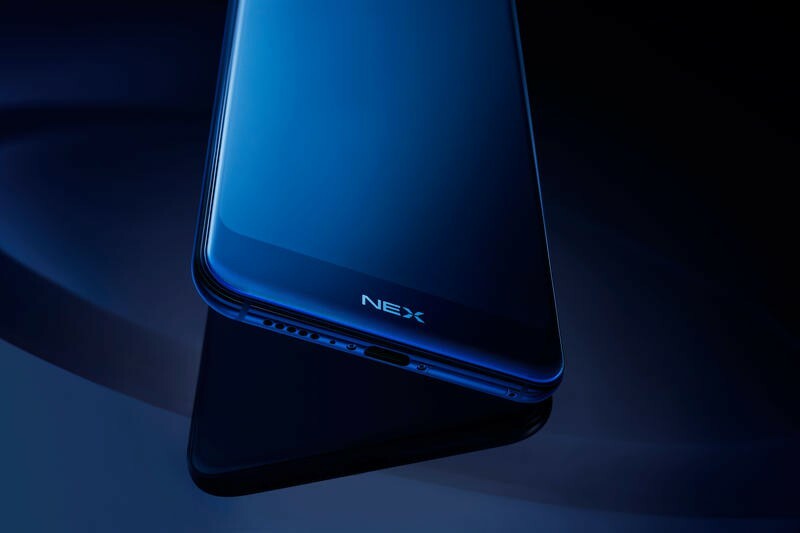 Now, it’s taking yet another ambitious step with the Nex Dual Display Edition that introduces a smartphone with two displays. 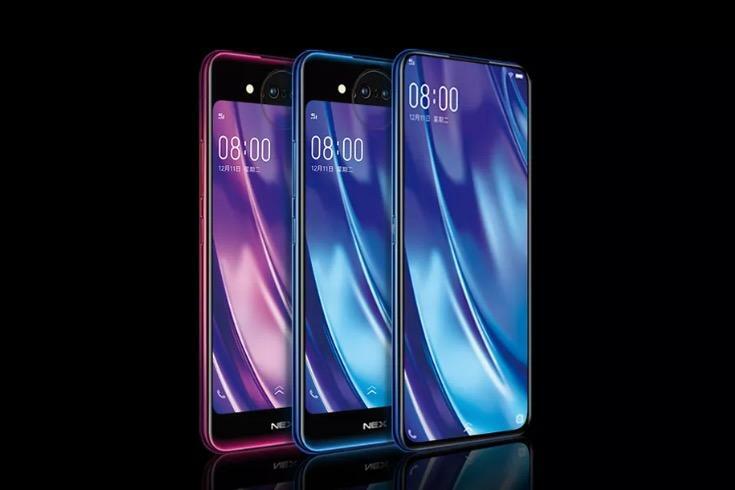 The front of the device looks like any ordinary smartphone with a 6.3-inch Super AMOLED display that comprises of a 91-percent screen-to-body ratio. There is nearly no bezel on this phone. What about the selfie camera, you may ask? That lives on the back and it’s called the main camera system, which has three cameras: a 12MP shooter, 2MP night video camera and a Time of Flight lens that is a 3D camera. You’ll be able to use it with the 5.49-inch Super AMOLED display that lives below it. The secondary display on the back looks quite odd given it doesn’t boast the same screen-to-body ratio as the front display, but that’s understandable as it needs to house the camera system and other components. 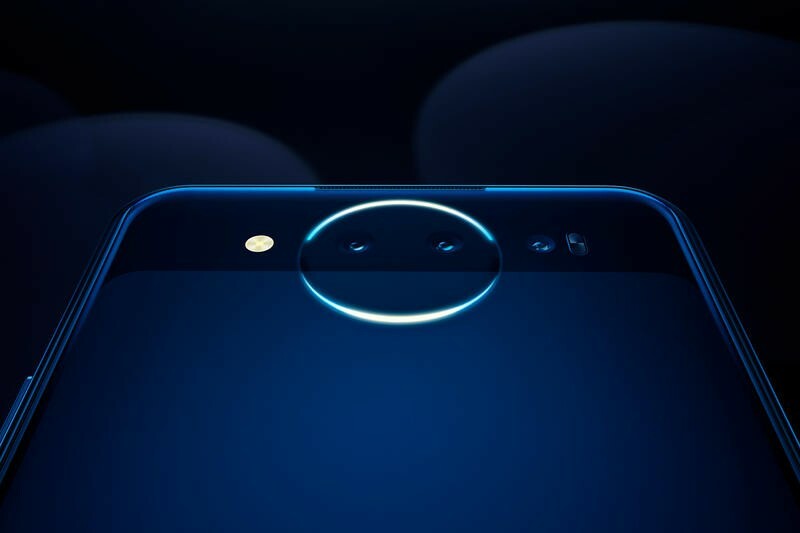 The camera will feature different machine learning modes like AI Scene Recognition, AI Filters and AI Portrait Framing to enhance the photo-taking experience. 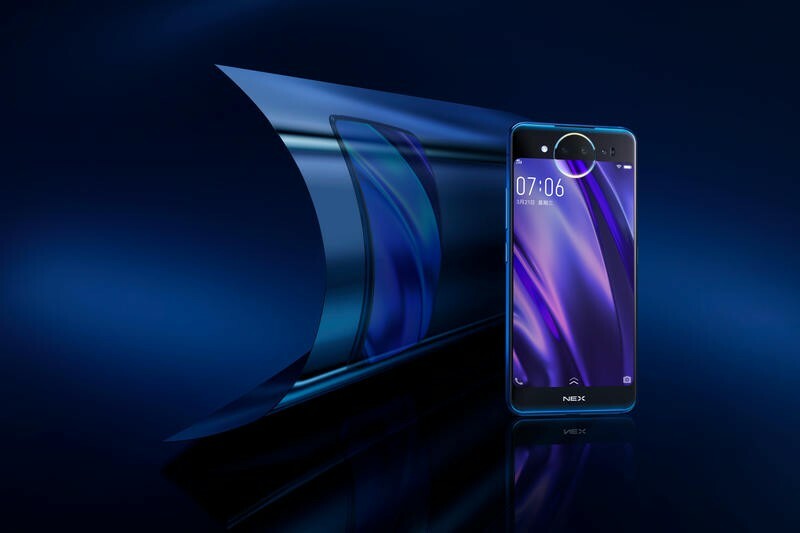 Helping users take selfies is what Vivo calls a Lunar Ring that enables Selfie Spotlight. It’s essentially a LED ring that circles two cameras. Interestingly, the ring also cuts into the display, providing an even more unique finish. It will also serve as an LED notification light and can pulse with music. The main story with the Vivo Dual Display Edition is its stunning design, but it’s just as impressive on the inside. It’s powered by a Snapdragon 845 processor and has 10GB of RAM, 128GB of storage and a 3,500mAh battery. That right there puts it at the top of any spec shootout. 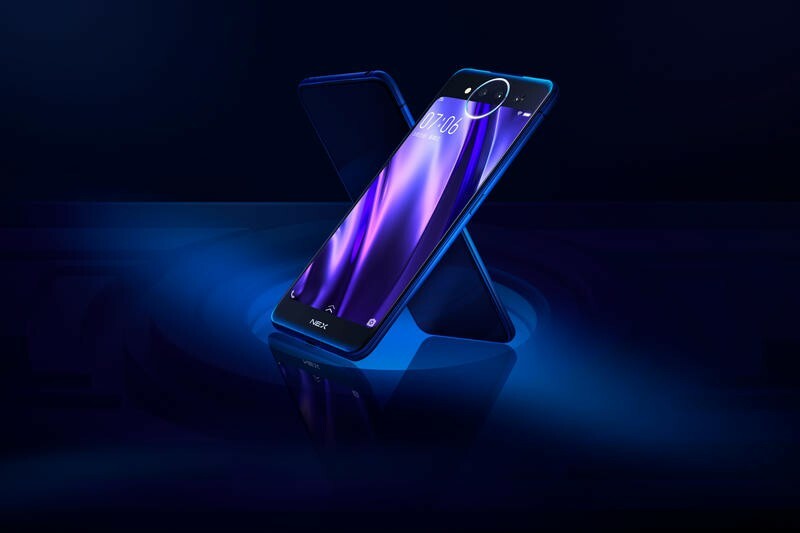 Unfortunately, Vivo did not announce whether the Nex Dual Display Edition will make its way to the US. It’ll be available in China beginning December 29 for 4,998 yuan, which is about $725.